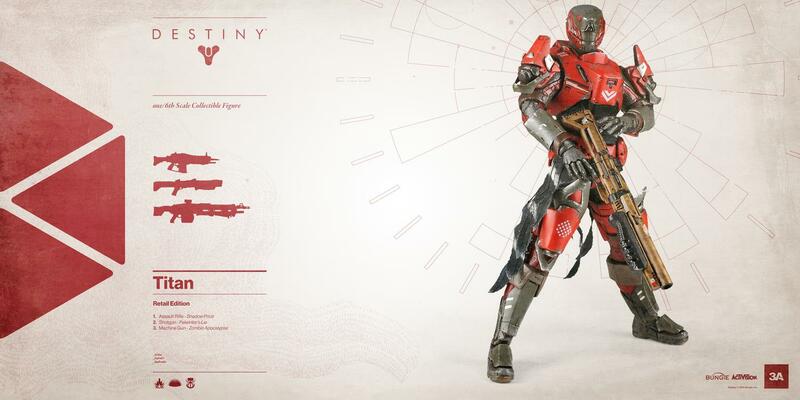 When professional model-makers tackle Destiny, the results are always a pleasure to see. 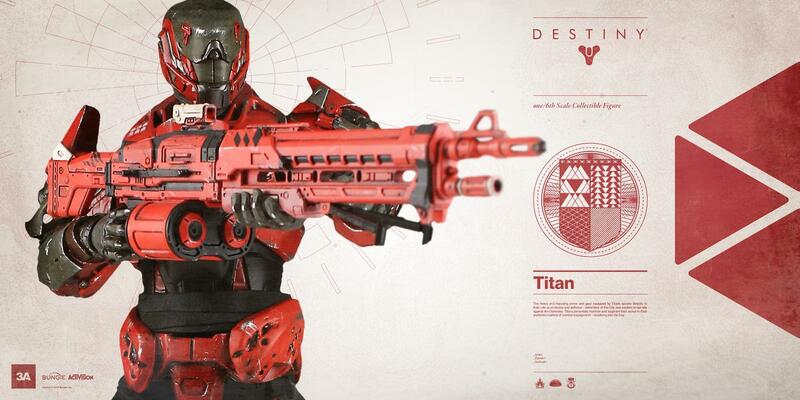 Then there’s this figurine, which will make you wish you had plenty of disposable income. 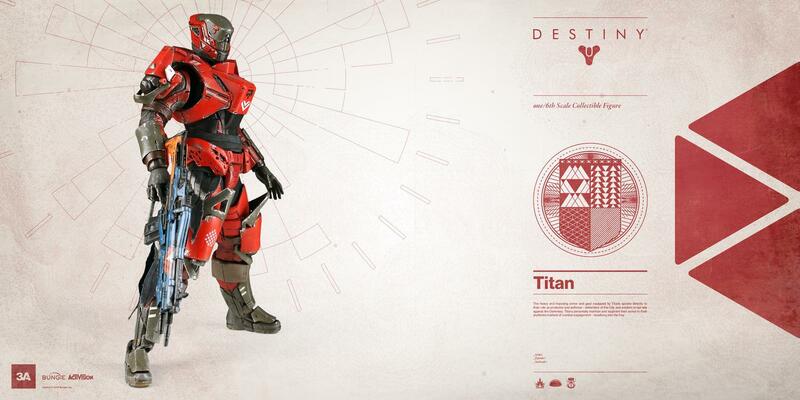 Figure manufacturer 3A has made a Destiny figure for the game’s Titan class. 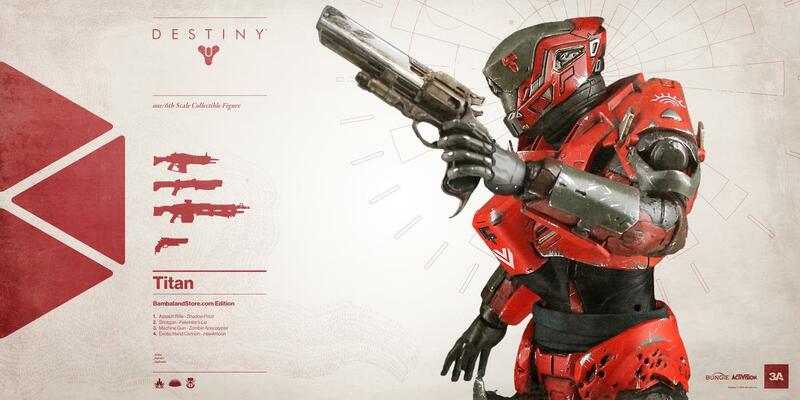 Not only that, but it also comes with four weapons and two sets of hands – all interchangeable. 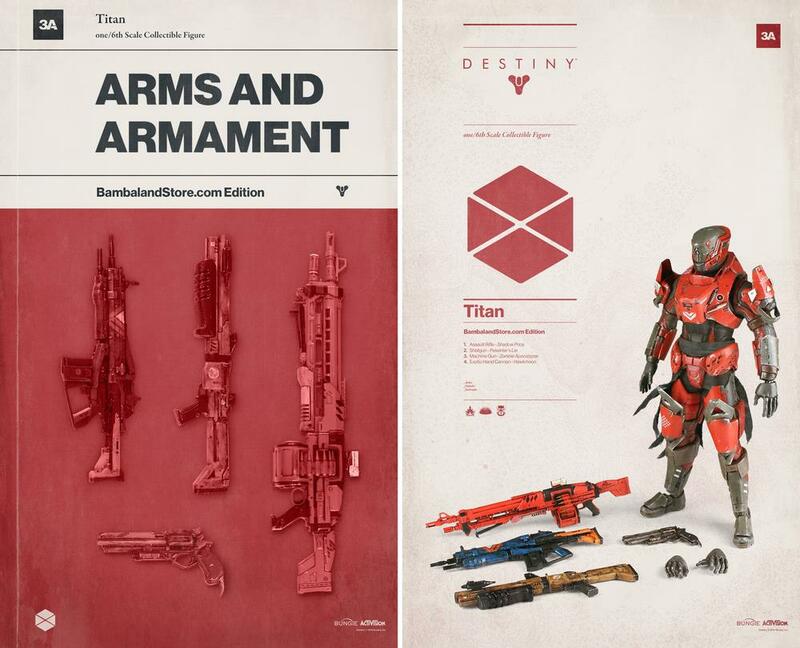 The Titan model itself, as well as all the included guns, hold incredible details that go above and beyond most collector’s editions. The figure itself is 12.6 inches (32cm) tall at 1/6th scale. 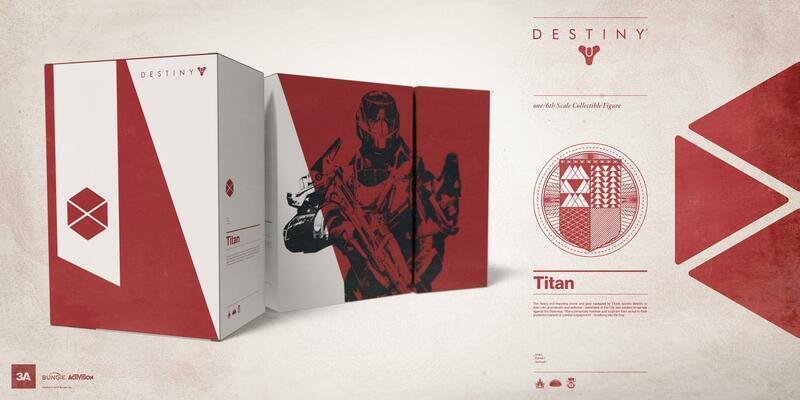 It’s a limited edition and will run you $190. In case you don’t have that kind of money to spare for some decoration, the photos below will go a long way in convincing you.